Coweta-Fayette EMC lights the way to your home and business. Coweta-Fayette EMC now offers a broad selection of LED lighting. LED stands for light-emitting diode. LEDs have longer lifespans and require less maintenance than traditional lighting. LEDs also boast greater energy efficiency and visibility so you can stretch your dollar further without compromising quality. 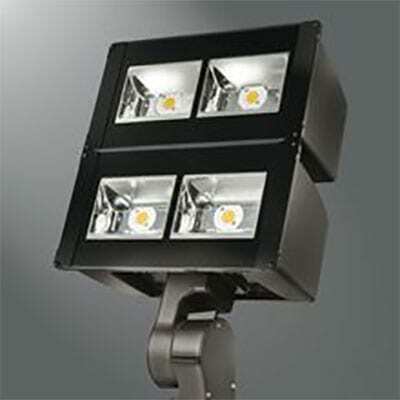 We offer small, medium and large LED flood lights. These replace the old 250, 400, and 1000 Watt flood lights. 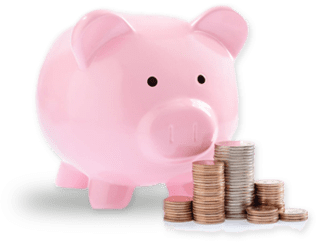 Monthly billing rates vary from $9.50 to $20.50 per light. 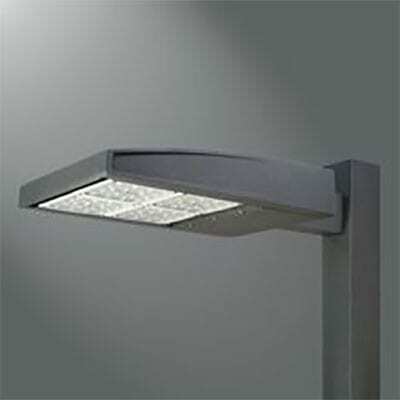 We offer a standard and a premium LED post top light (replacing the old 100 and 150 Watt lights). Monthly billing rates vary from $12.25 to $13.00 per light. We offer multiple options for premium LED decorative acorn lights (replacing the old 150 Watt lights). The monthly billing rate is $13.00 each. 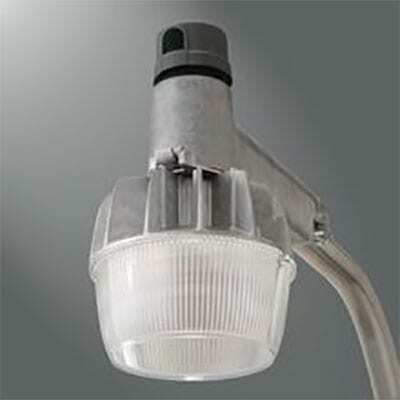 We offer small, medium and large LED cobrahead lights (replacing the old 250, 400 and 100 Watt lights). The monthly billing rate ranges from $10.50 to $20.50 per light. We offer a standard LED yard light (replacing the old 100 Watt light). The monthly billing rate ranges from $9.50 to $13.50 per light. 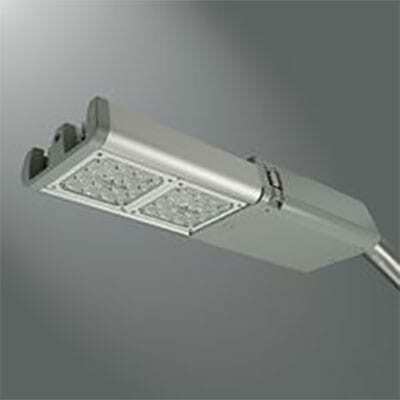 We offer small, medium and large LED Navion Area lights (replacing the old 250, 400 and 1000-Watt lights). The monthly billing rate ranges from $10.50 to $20.50 per light. 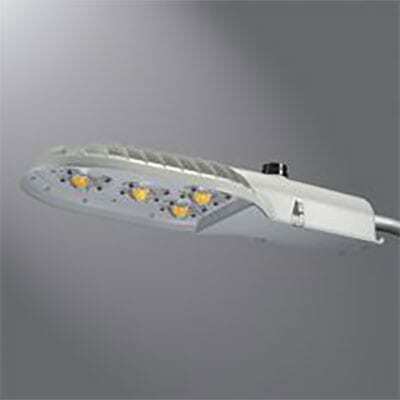 We offer small, medium and large LED Galleon Area lights (replacing the old 250, 400 and 1000 Watt lights). The monthly billing rate ranges from $9.50 to $20.50 per light. **Billing rates are subject to change. Property owners may need to pay for excess trenching or additional construction costs as determined by our staking technicians. 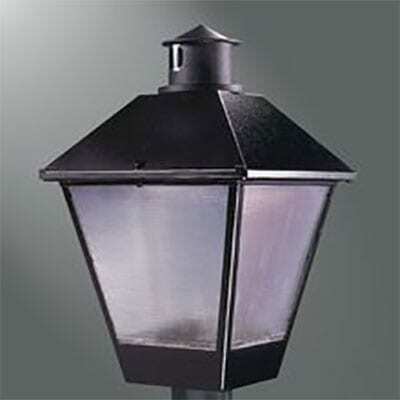 To inquire about our outdoor lighting, please contact us at 770-502-0226.